A local theatre artist, Laura works as a director for various theatre companies around Vancouver. She is also the co-founder and co-Artistic Director of Vancouver based theatre company Delinquent Theatre. Some of her favourite directing credits with Delinquent Theatre include Never the Last, STATIONARY: a recession era musical, Spring Awakening and the high school touring show Our Time, for which she recently won a Jessie Richardson Theatre Award. At Arts Umbrella since 2008, she loves working in both the Theatre and Visual Arts Department. 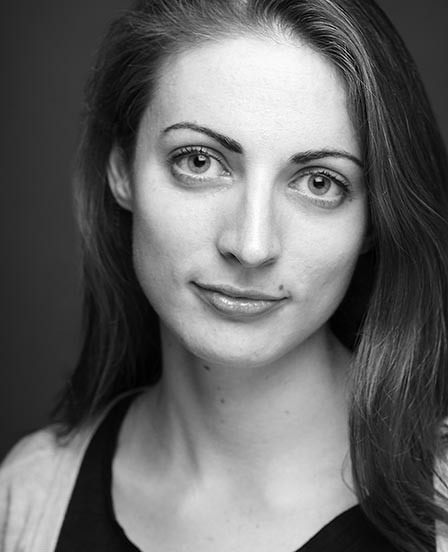 She has her BFA in Theatre from UBC and her Masters in Directing from the Bristol Old Vic Theatre School. She is the recipient of the 2015 Elsa Roberts Directing Prize.